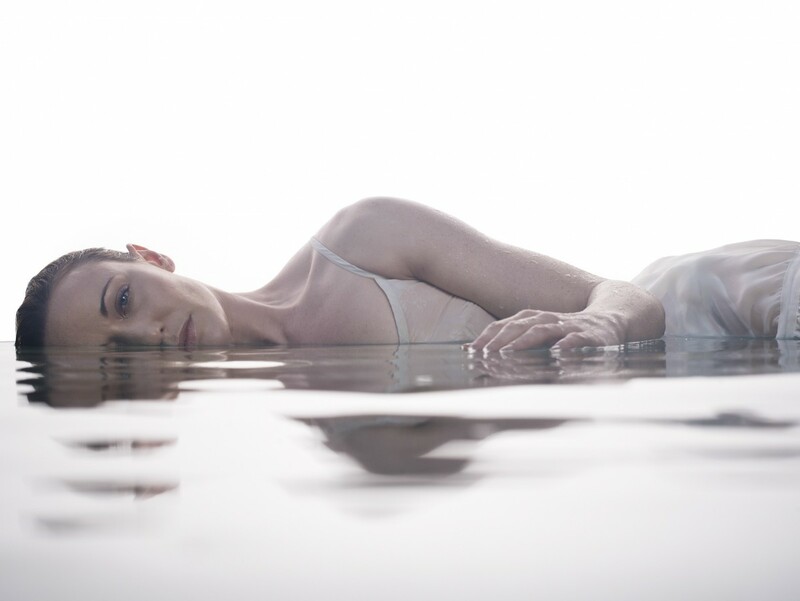 Natalie Weir’s When Time Stops was presented by Expressions Dance Company and Queensland Performing Arts Centre (QPAC) in association with Camerata of St John’s in a return season 20–28 May 2016 at the Playhouse QPAC. 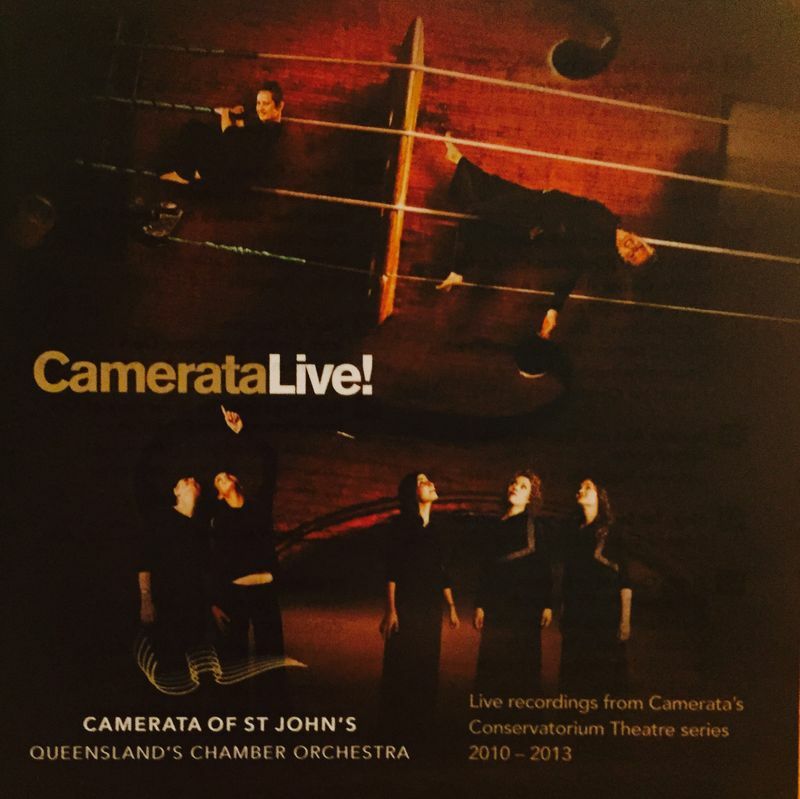 The première performance season (2013, Playhouse QPAC) resulted in a Helpmann Award™ for Best Score by Iain Grandage and an APRA/AMC Art Music Award for Queensland Performance of the Year by the ensemble of Camerata of St John’s. 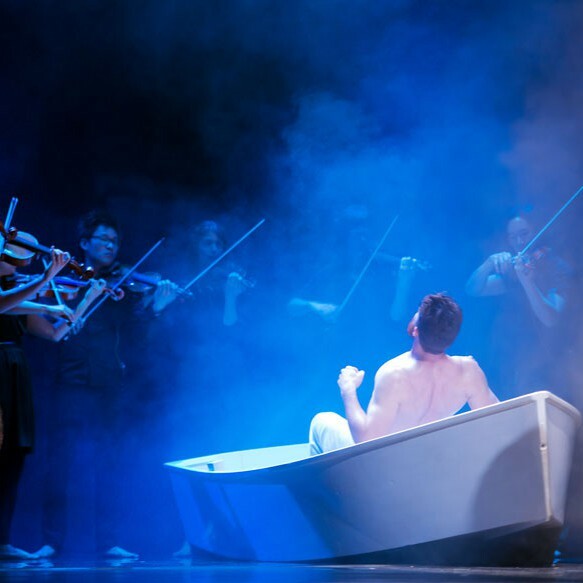 The highly evocative and impassioned music creates the backdrop for a work exploring haunting life-changing moments, shining a light on how we deal with moments in our life when time stops: a first kiss cherished, an accident avoided, a tragedy endured. 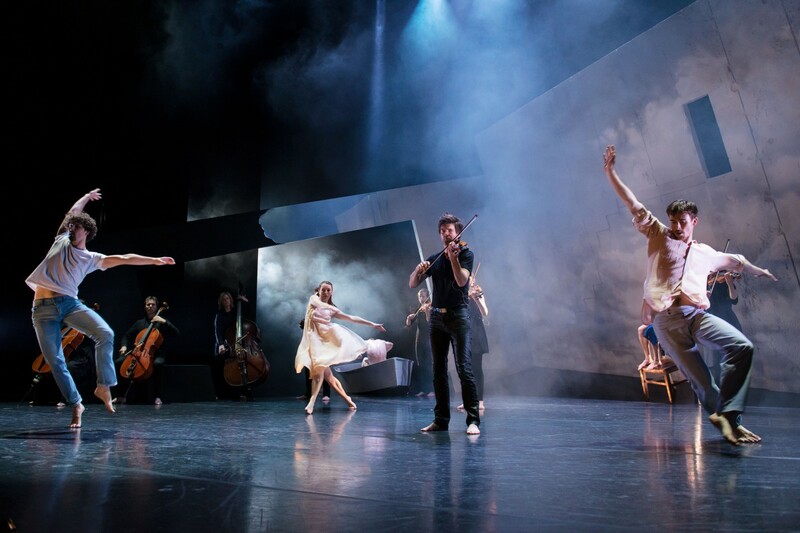 The CD includes an exclusive bonus track by Iain Grandage, Underneath, an exquisite reimagining of Tchaikovsky’s iconic Swan Lake Theme, commissioned by Camerata of St John’s for its 2015 theatre-concert work, Bright Stars Shone For Us, performed in the Concert Hall QPAC. 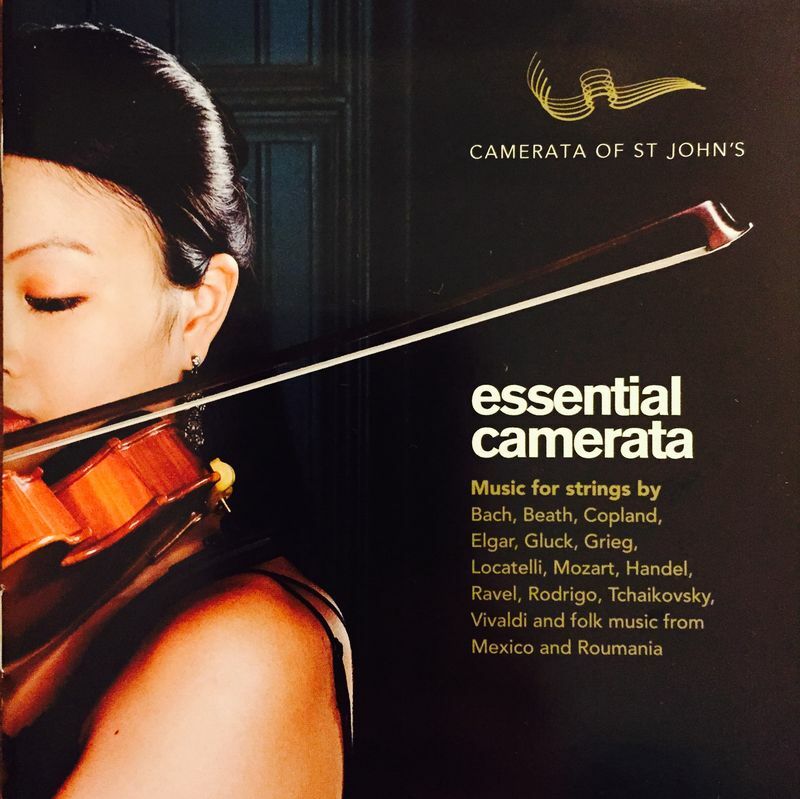 This recording was made by Camerata of St John’s live on stage at QPAC’s Concert Hall on 13 & 14 May 2016. This recording was made possible with the invaluable support of the Queensland Performing Arts Centre, Tim Fairfax Family Foundation, Lodestar Recordings, and Expressions Dance Company.